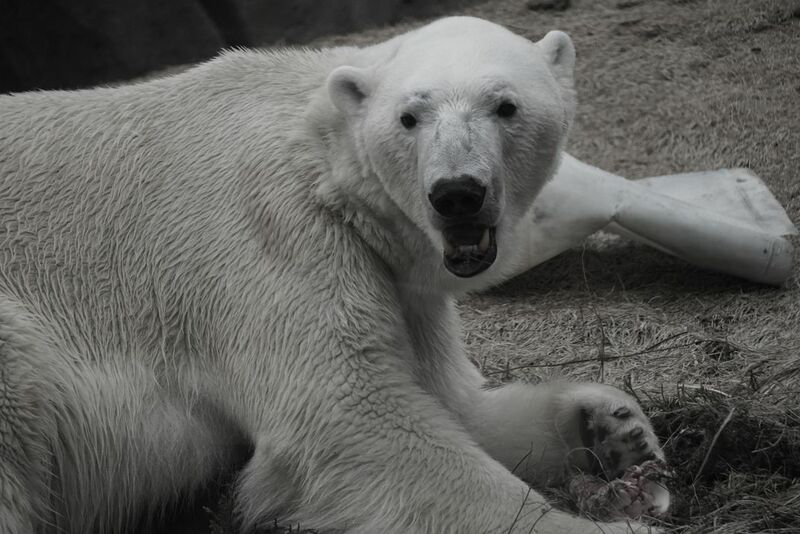 This year Lincoln Park zoo opened an exhibit featuring a Polar bear. If you have always wanted to go to the Artic but have not been yet here's your chance to see a polar bear up close. Date Uploaded: Aug. 17, 2017, 11:41 p.m.